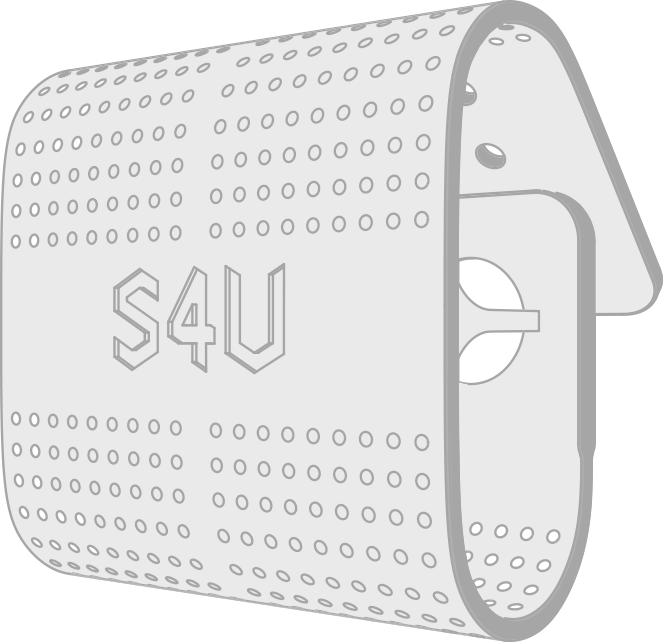 Where to find S4U ? 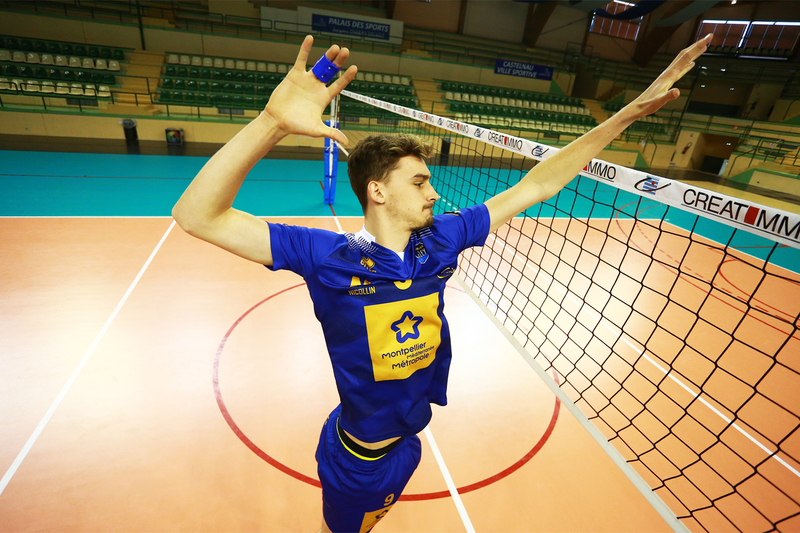 STRAP4U winner of the Trophée Les Idées Neuves – 2018. 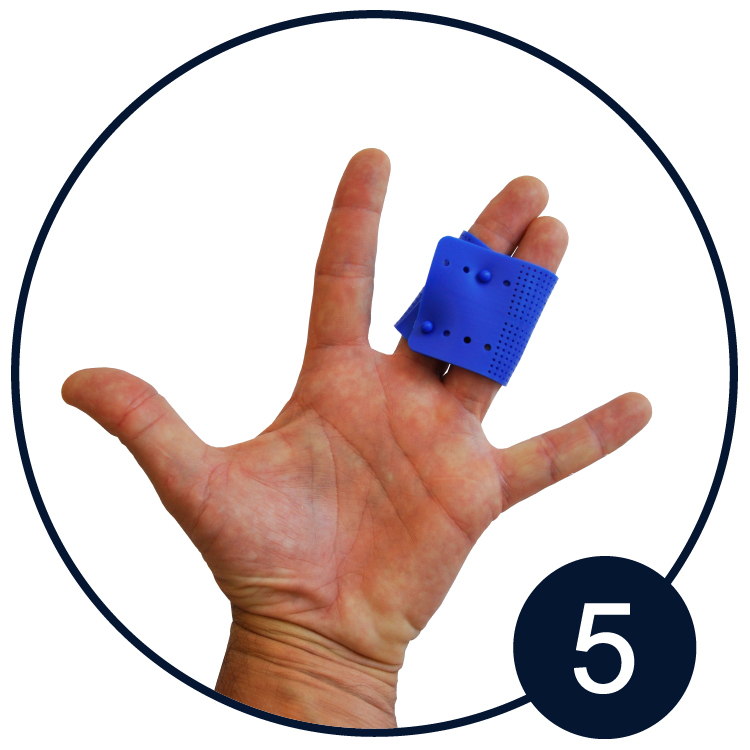 To relieve and immobilize finger injuries, whether sprains, fractures or dislocations. 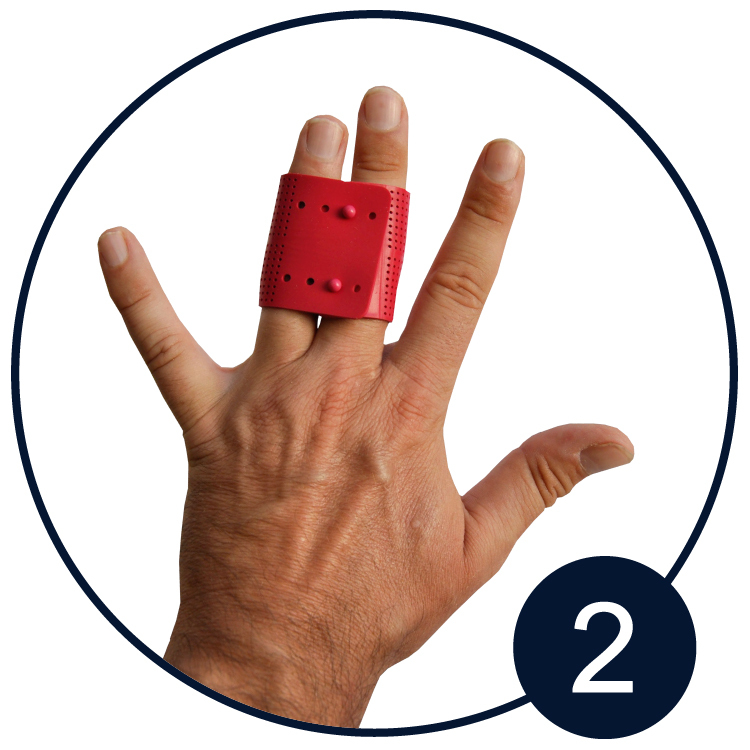 Strap4u is a removable silicone orthosis that can be applied and removed easily. 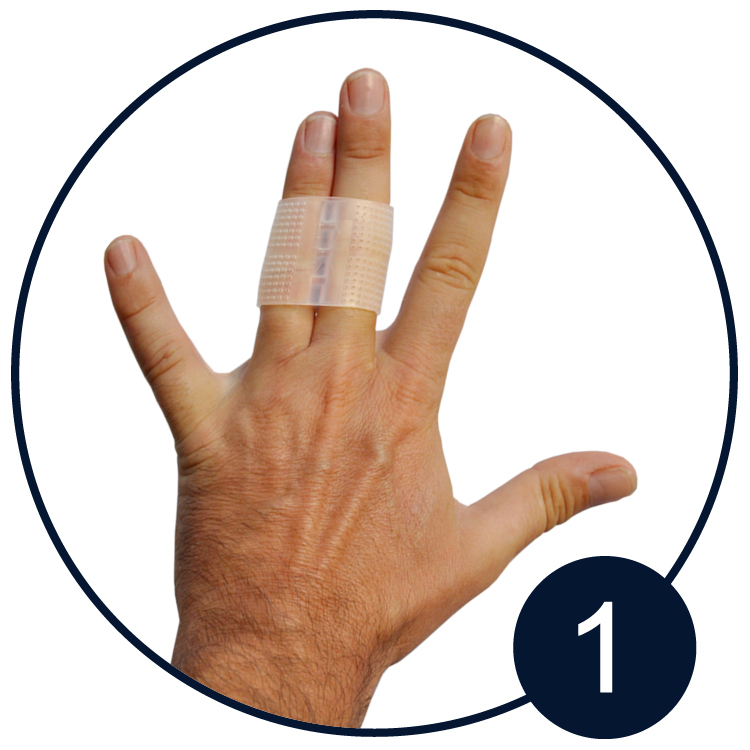 Adjustable and available in several sizes, it appropiate for many people.Its innovative design with many holes and dividing wall allows the immobilized fingers to breathe, avoiding maceration. 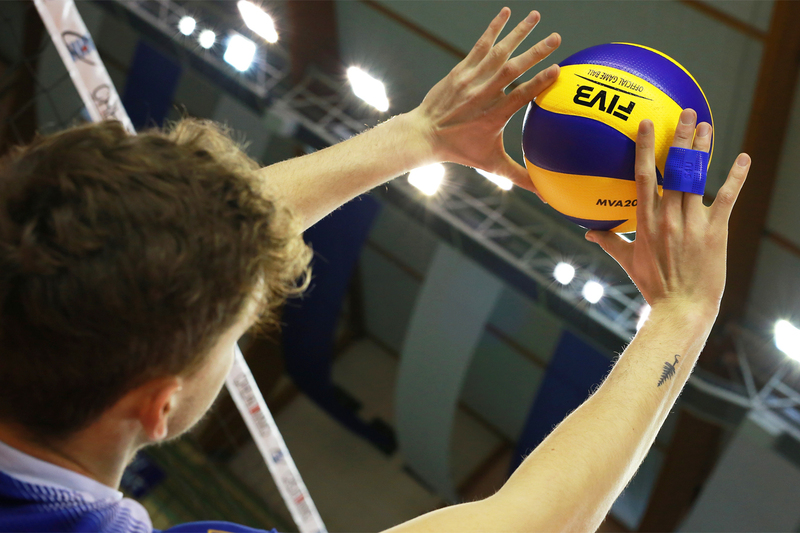 It is a hypoallergenic product thanks to its silicone composition, it is reusable and is part of a sustainable development approach. It can be washed simply and quickly with water. 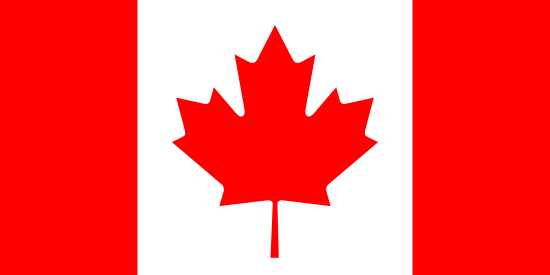 Strap4u is a product for health professionals (orthopedists, emergency doctors) as well as individuals. Strap4u applied with the pins pointing to the palm of the hand. 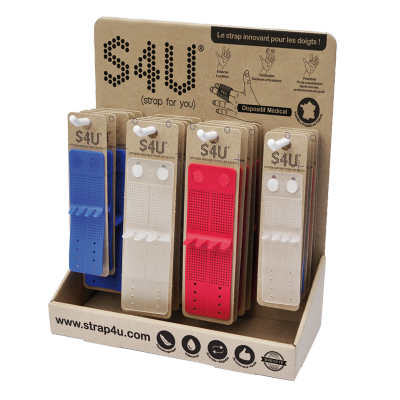 Strap4u applied with the pins oriented on the back of the hand. 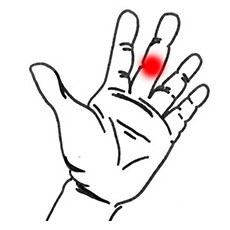 Applied according to the technique of the syndactylie. Strap4u cut lenghtwise. 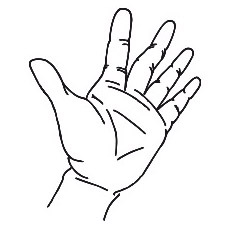 Application of a half-strap4u. 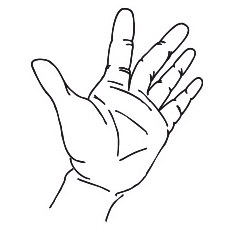 Strap4u applied using a diagonal fixation adapting itself to the form of fingers. Strap4u applied with cutting of the surplus at the level of the setting. Strap4u cut lenghtwise. 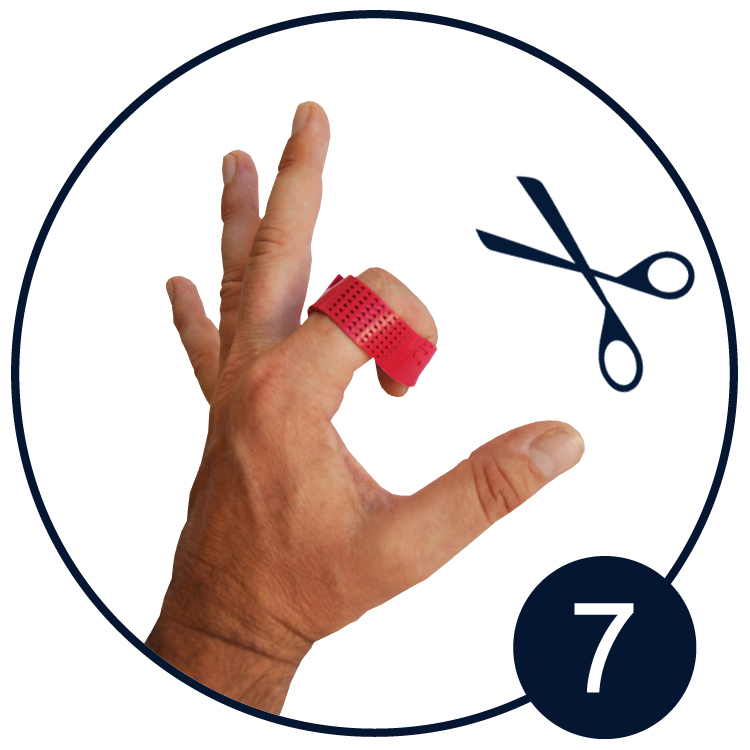 Finger immobilize in flexion. Strap4u cut lenghtwise. 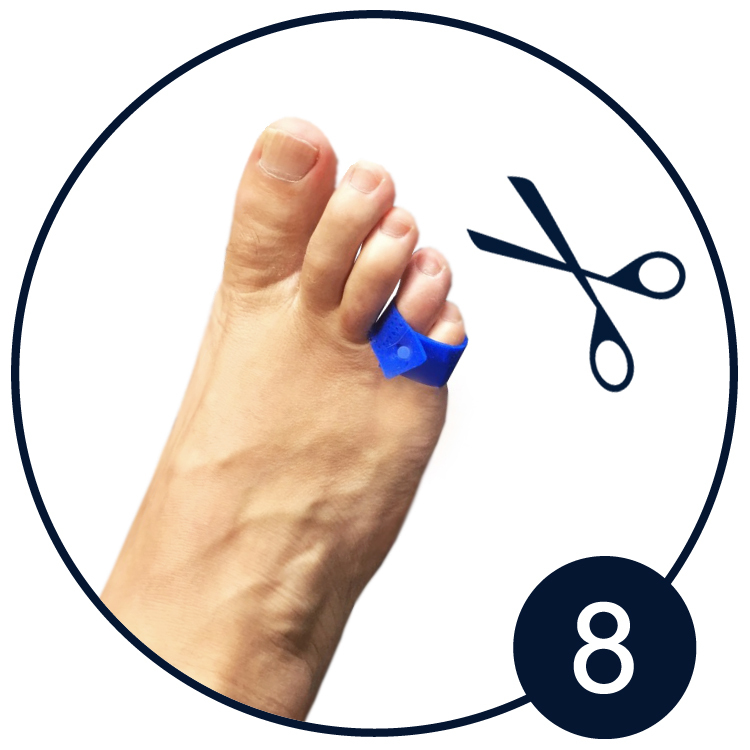 Applied on 2 toes of the foot. 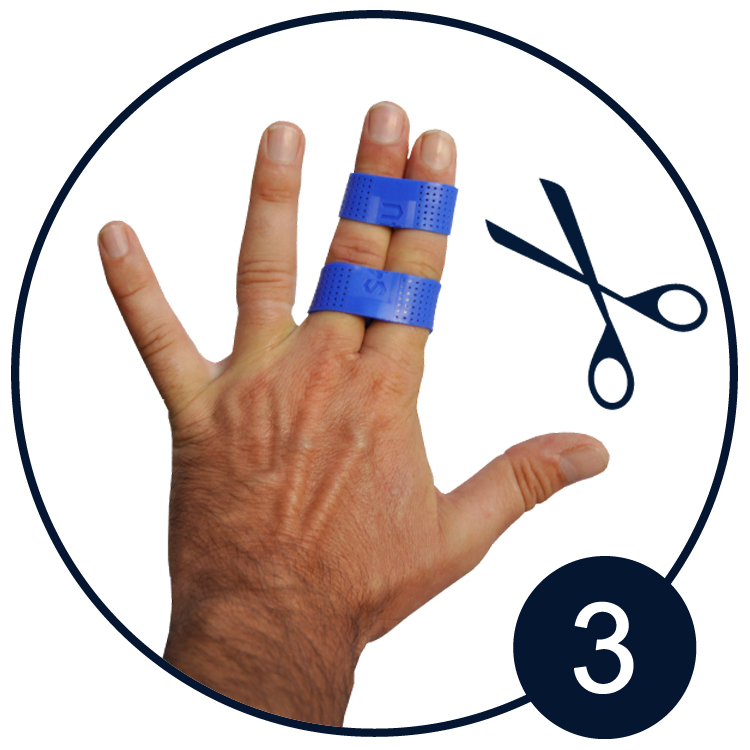 The new removable silicone brace that relieves injuries and immobilizes the fingers. Be the first to discover Strap4U ! 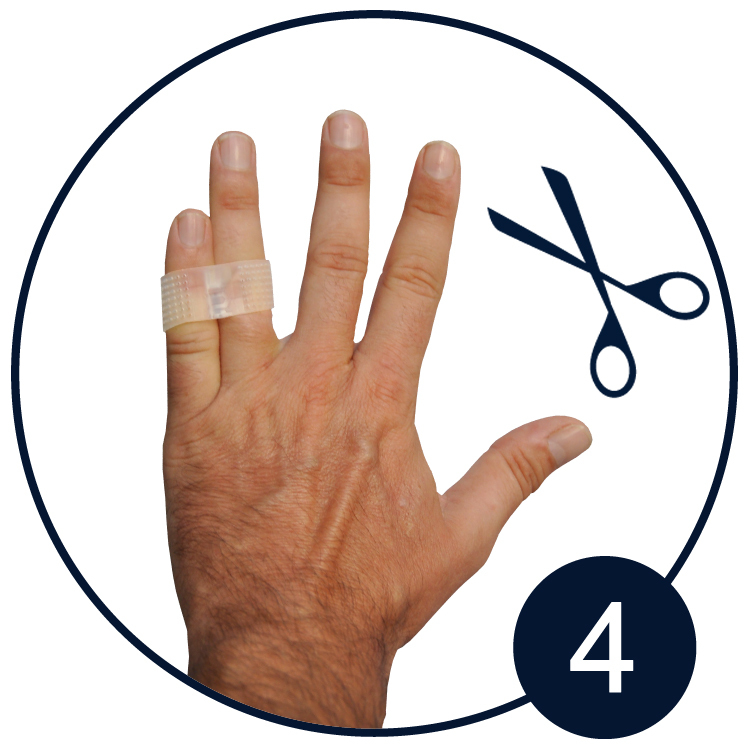 S4U is a removable silicone orthosis that can be easily applied and removed. Adjustable and available in several sizes, it is appropiate for many people. 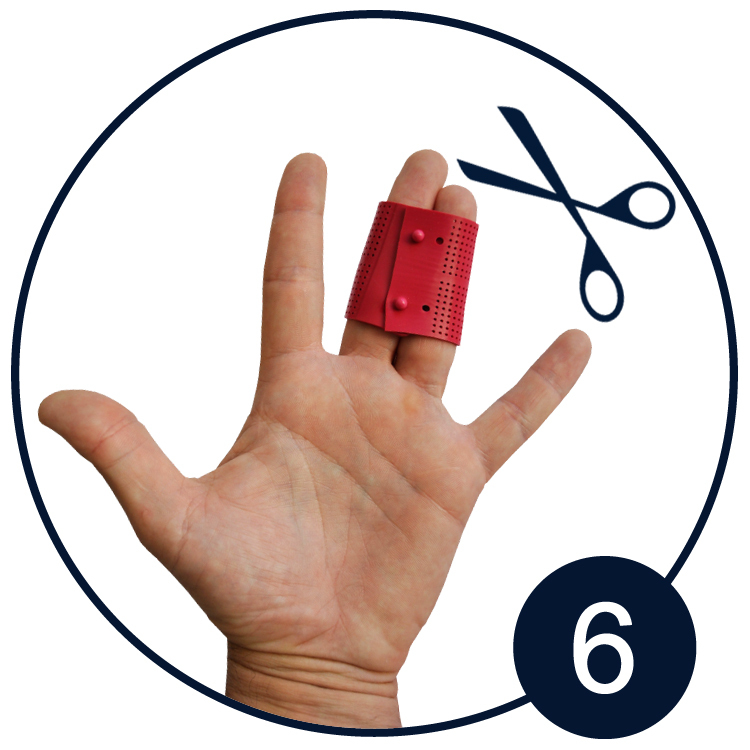 Its innovative design with many holes and dividing wall allows the immobilized fingers to breathe, avoiding maceration.